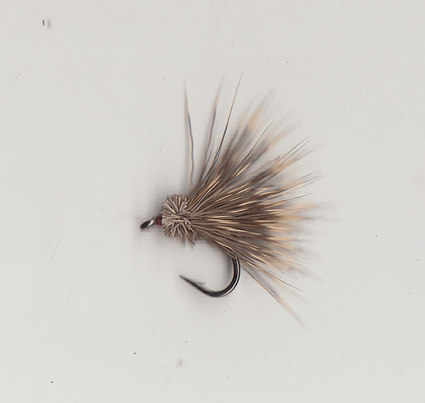 Click onto the named links to find the flies you need. All patterns are simple tyings but none the less effective for that! Many use just two materials so they are quick to make, (sub minute) and that is the reason for the good price. Some of the tyings are imports, all are great value. 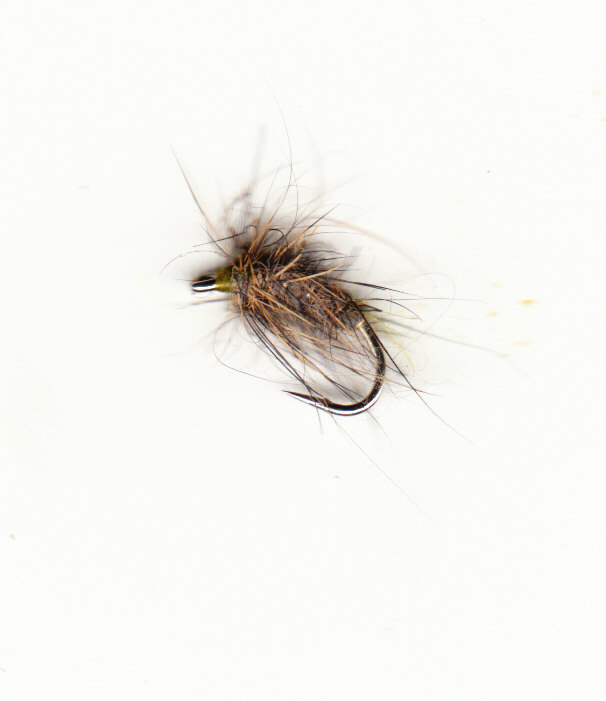 This simple Caddis tying is one of the best dryflies you can try on still or running waters. 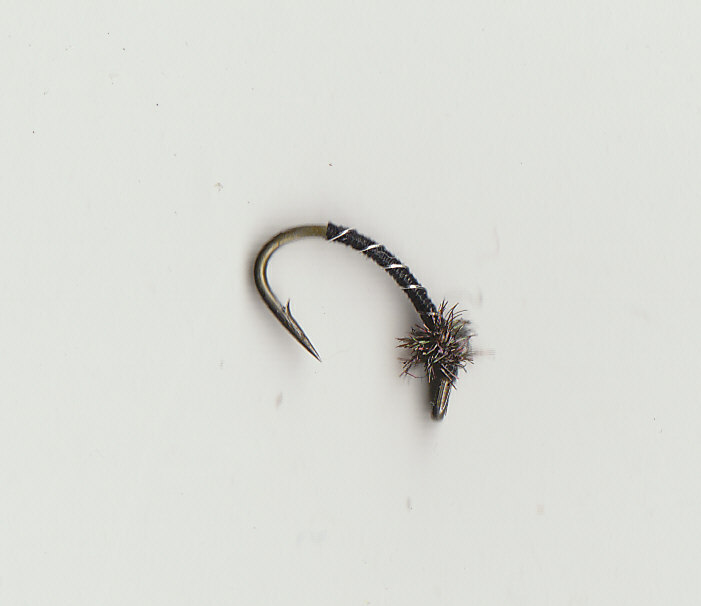 Works well fished static, dead drifted or worked with the rod top. 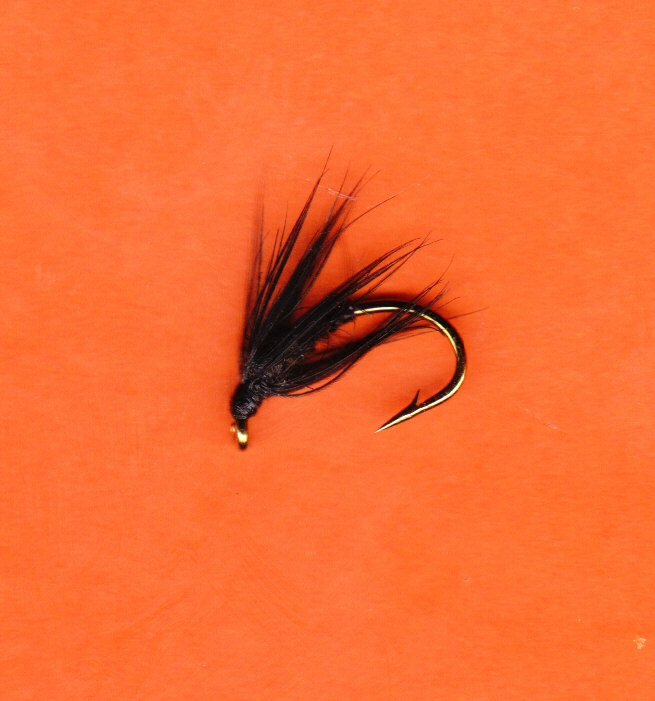 Splay the deer fibres out and you have a good small daddy imitation. 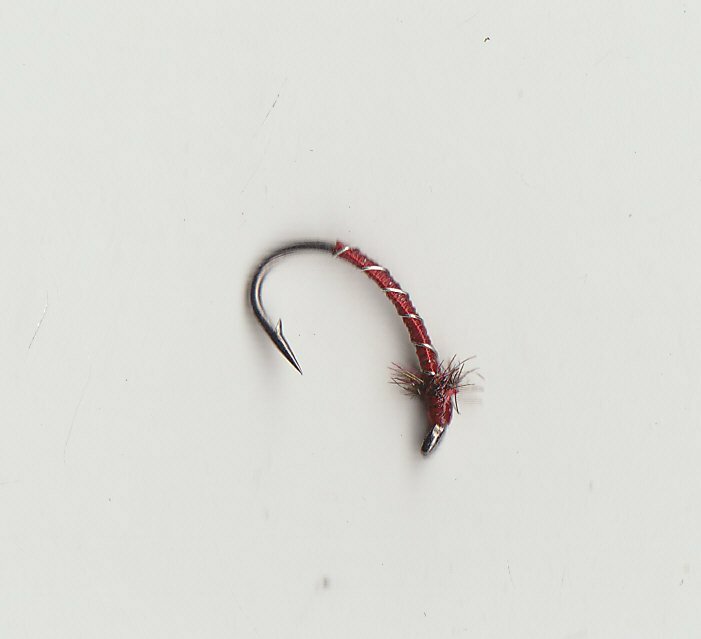 These can be used as top dropper wake lures as well! 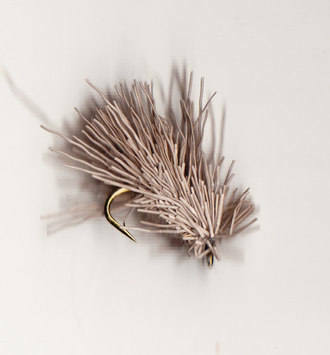 The #8 flies will suspend a pretty heavy point fly especially if combined with a 4 to 5ft tippet. 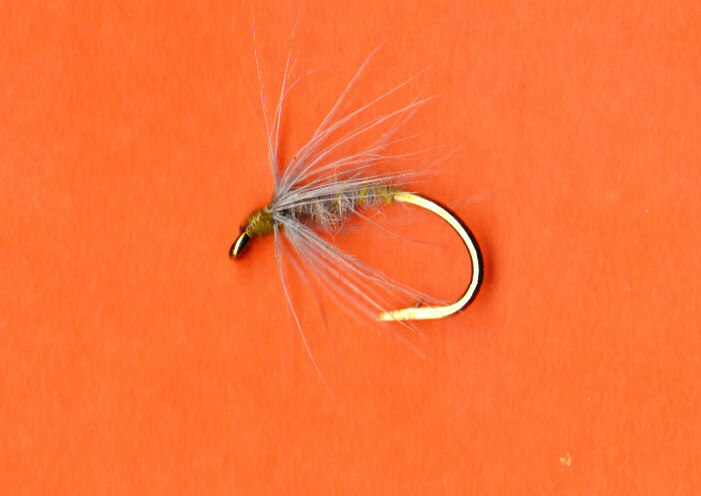 These flies are all in the film dry(if ginked)/in the film emergers. They will all sink eventually but the fish quite often like them that way anyway! These are useful mini strike indicators as well. 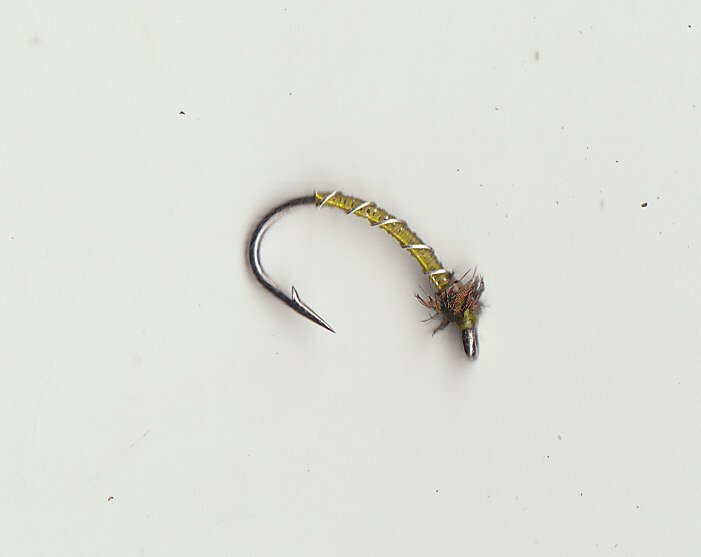 These small unweighted patterns are useful on still or running waters. 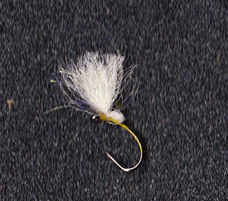 Fished on a dropper with larger heavier flies on the point, a useful tactic to fish small insect imitation patterns deeper or in fast currents. 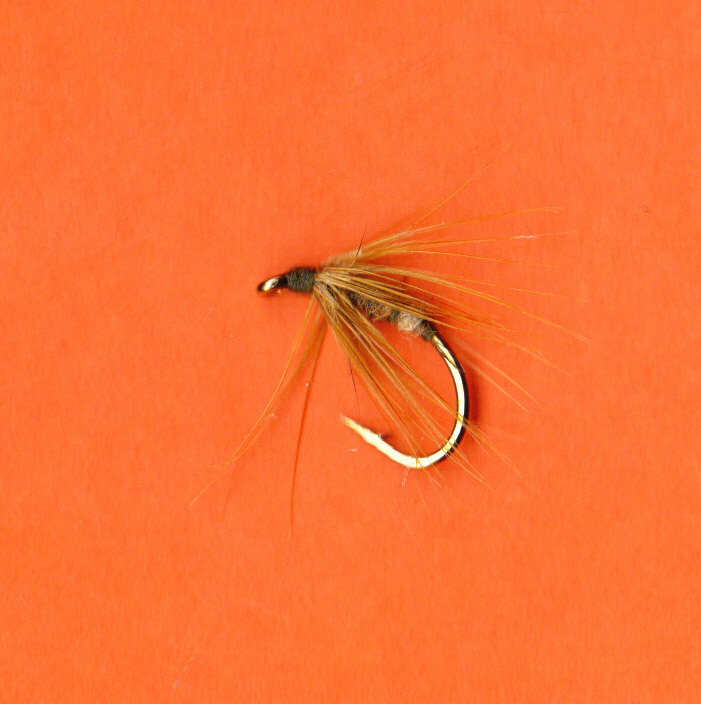 Some simple Spiders to try on any fast flowing river or stream.